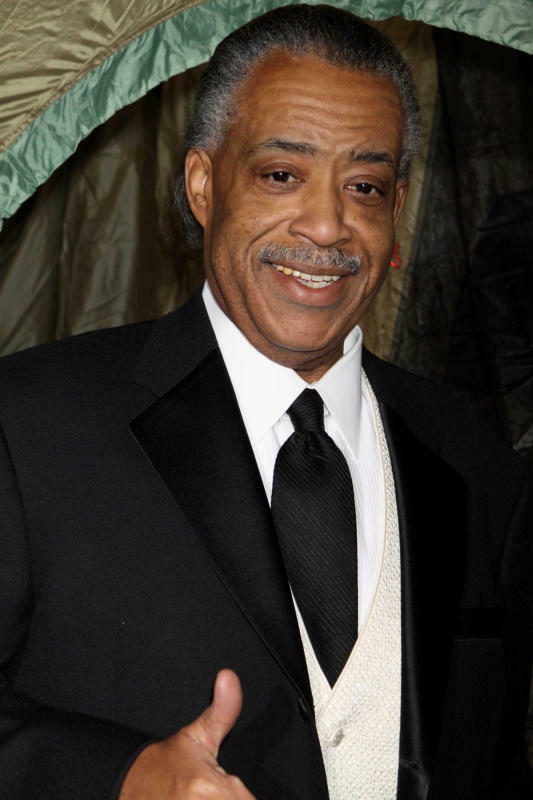 MSNBC, by all accounts, is about to name The Reverend Al Sharpton as host of its 6PM weekday slot. In the last several weeks of subbing, the Rev has managed to generate interest–and ratings. Last week, we read, he beat CNN and CNBC. That’s all the info we need to know that the contract is being written up even as we contemplate. His arrival into the land of cable conversation will perhaps finally put to rest the notion of what these shows are: they are not news programs; they are liberal pundit showcases, and as long as we understand that, we can say he certainly fits the bill. Certainly we have a problem in the absence of anchors of color everywhere, especially in prime time. Talks are reportedly going on with CNN, which has a real problem with diversity. CNN made a real blunder of its recent attempt–hiring Black comic D.L. Hughley for an evening spot that was embarrassing in its Black deprecating humor. Certainly they need our help in identifying great talent. 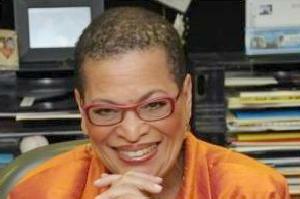 Yesterday at the Harlem Book Fair (check out BookTV on CSPAN2) I interviewed economist and President of Bennett College Dr. Julianne Malveaux–who has had exceptional success as an on-air pundit. She said we need to applaud the Rev’s new program: she has no doubt that he will –and can with freedom–present the case of African Americans. The task is not so much to worry about the Sharpton appointment–he is handling himself well in the spot. It’s to look now at all the other hours of cable and broadcast television between the hours of 5-11P, and demand, as has the NAACP, that something be done about the inclusion of people of color.